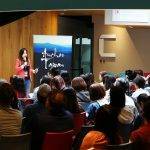 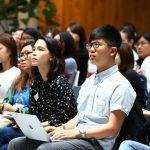 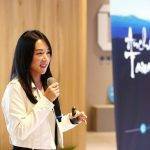 Proud to curate and organize the first Women in Blockchain event in #Taipei! 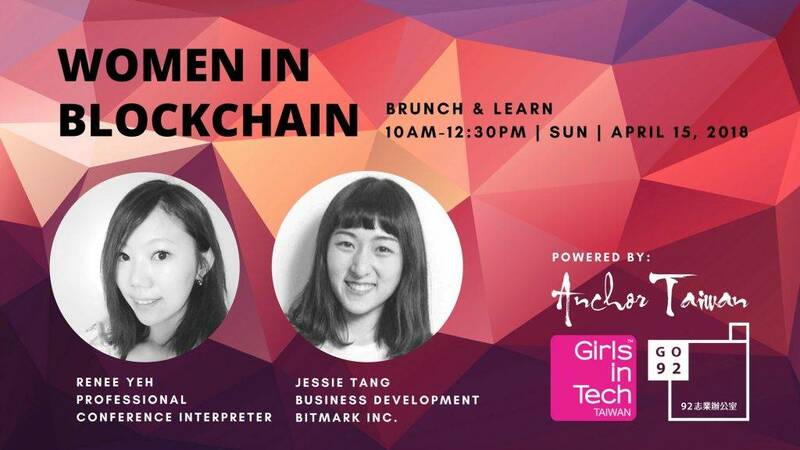 Amazing to see so many ladies on a rainy Sunday morning to talk about #blockchain. 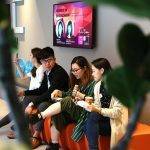 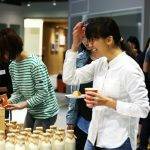 A special shoutout to our awesome partners Girls in Tech – Taiwan & GO92志業辦公室!